How about a little funk/soul this week? 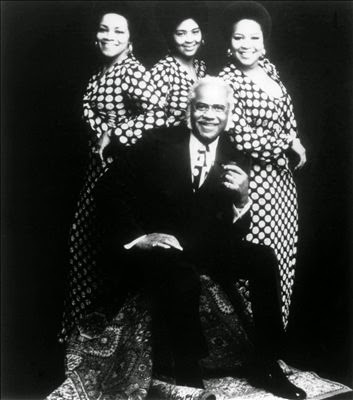 The Staple Singers found a new audience in 1994 when they teamed with Marty Stuart to perform "The Weight" on the Rhythm, Country & Blues LP for MCA. Sadly, Pops passed away on December 19, 2000, shortly after suffering a concussion due to a fall in his home. Cleotha died in February 2013 after a decade with Alzheimer's disease. Throughout the 2000s and early 2010s, Mavis released excellent solo material for the Alligator and Anti labels.